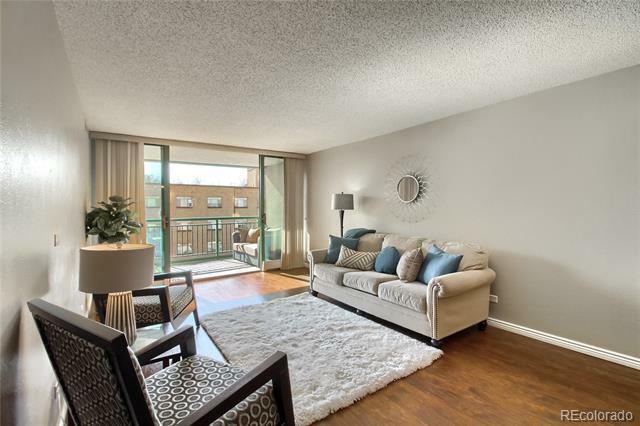 Stunning condo in the heart of Capitol Hill! 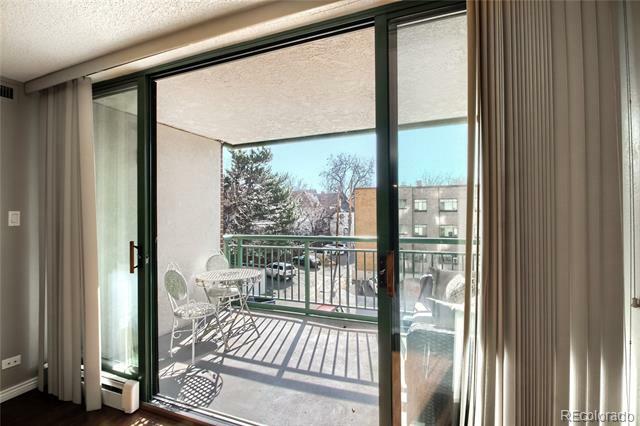 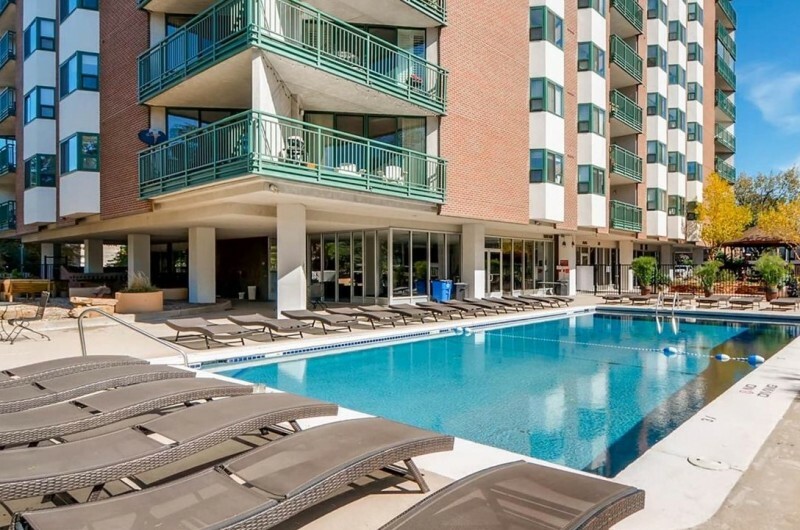 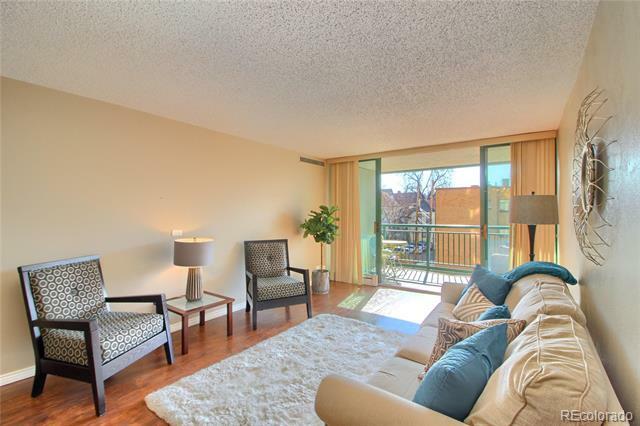 This sunny south facing condo overlooks the pool & gazebo from the spacious balcony with double sliding doors. 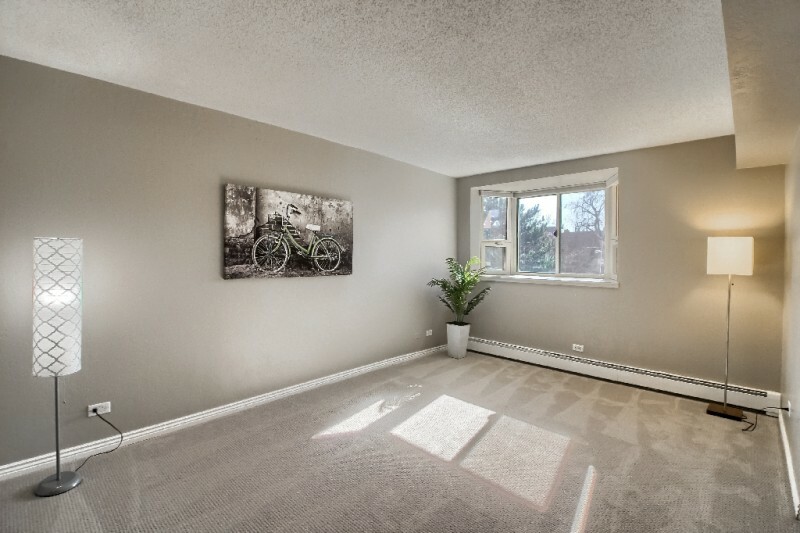 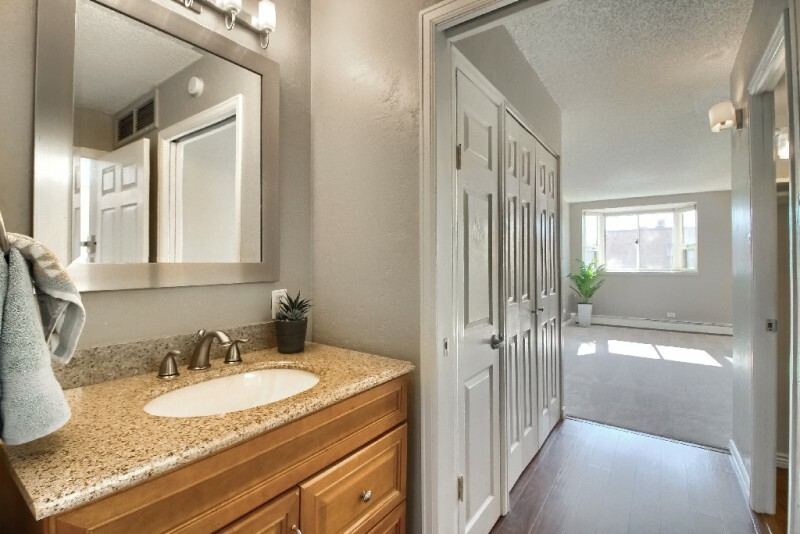 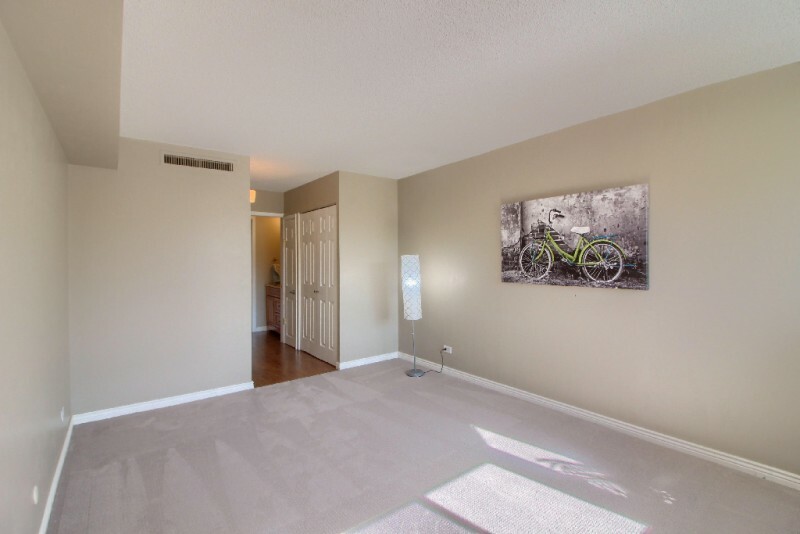 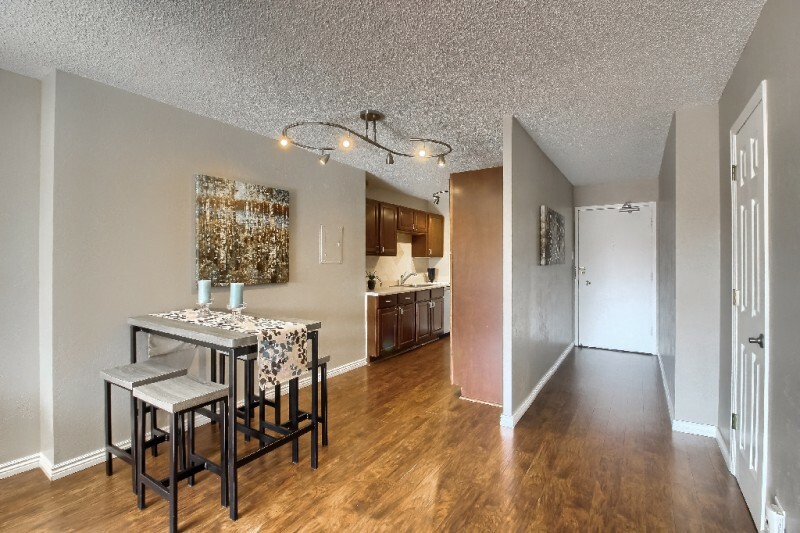 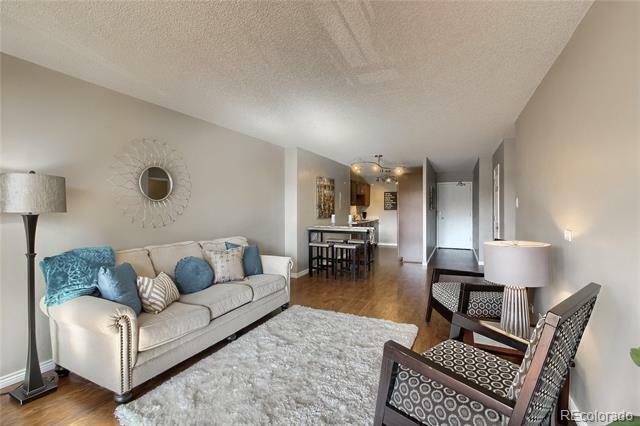 New paint welcomes you & wood floors lead throughout most of the unit except for the spacious master bedroom with new carpet and loads of closet space. 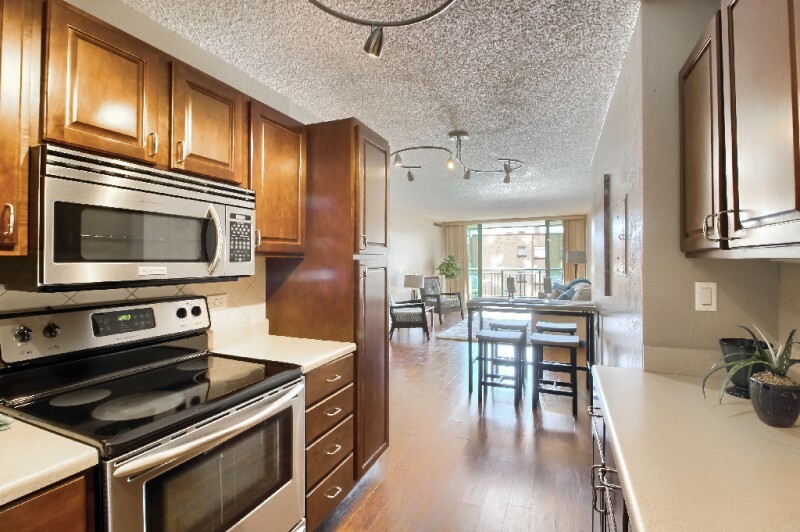 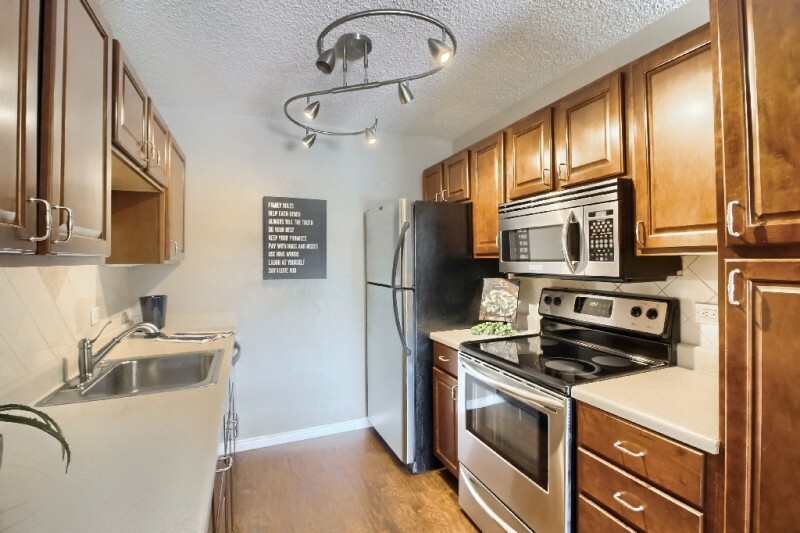 The kitchen opens up to the dining & living room areas & features stainless steel appliances & plenty of cabinet space. 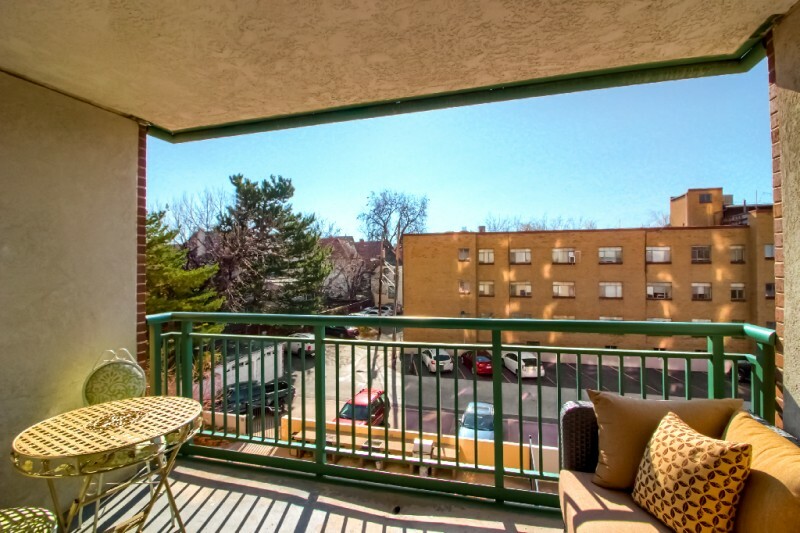 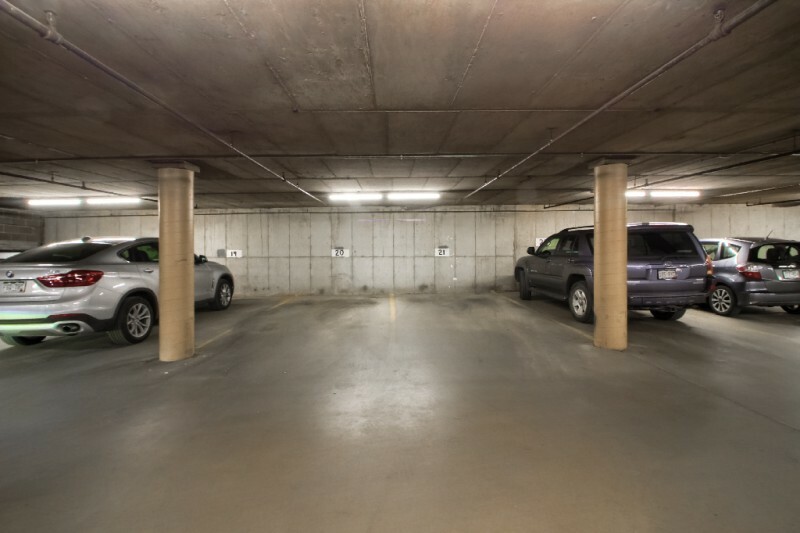 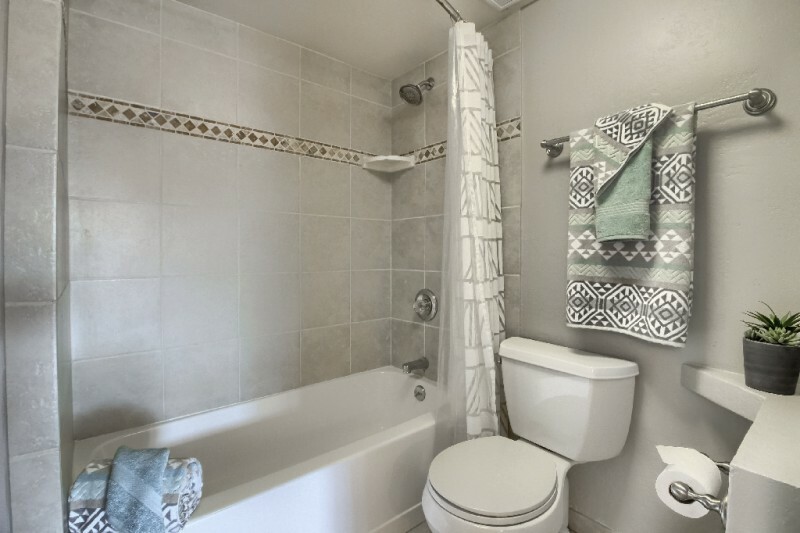 This unit also comes with a deeded parking space in garage, visitor parking & storage. 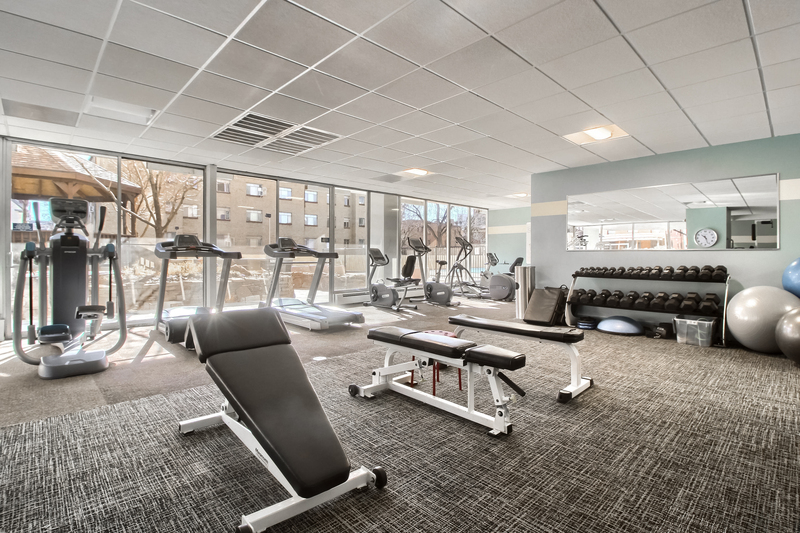 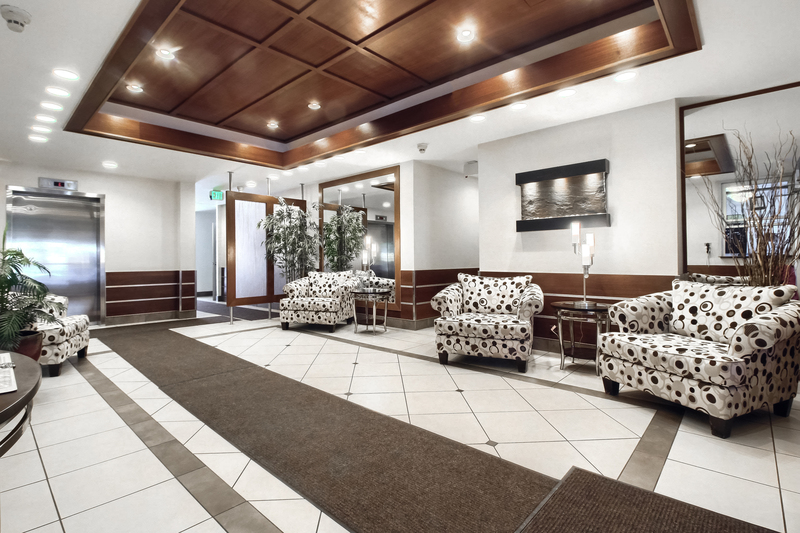 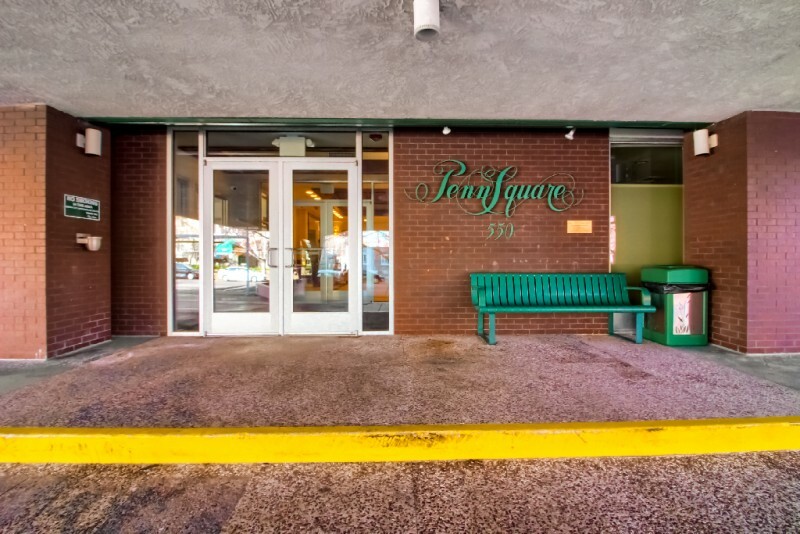 Penn Square is a phenomenal building with 24/7 concierge, a sophisticated lobby, grand fitness center & friendly community room where there are monthly mixers. 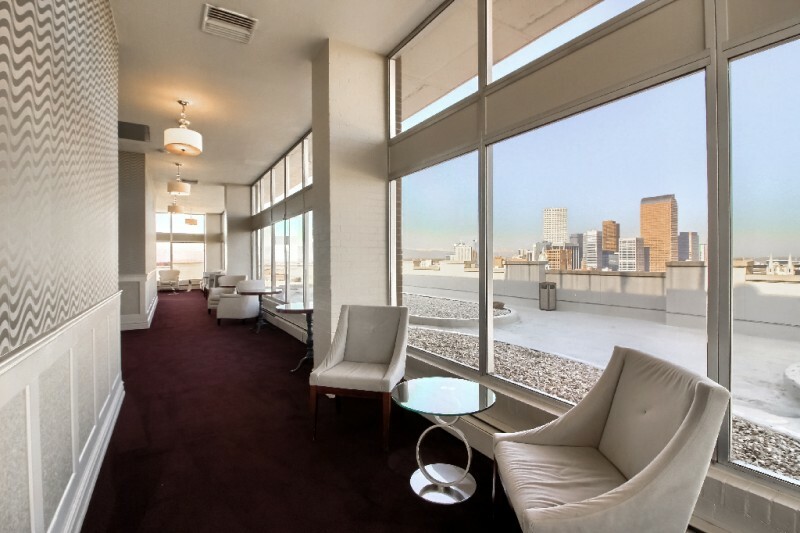 To top it off Penn Square has an amazing rooftop area with year round seating wifi access & amazing 360 degree views. 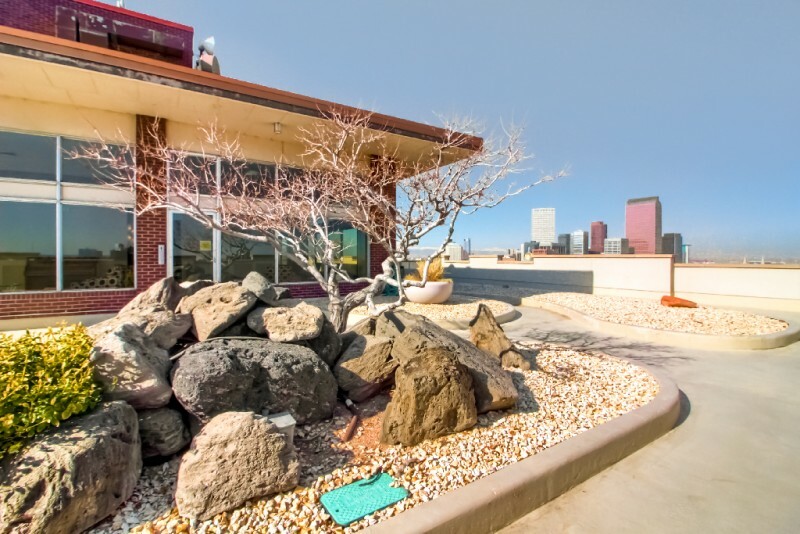 Imagine living here with cocktail parties on the rooftop, relaxing by the pool or sipping coffee on your amazing covered balcony. 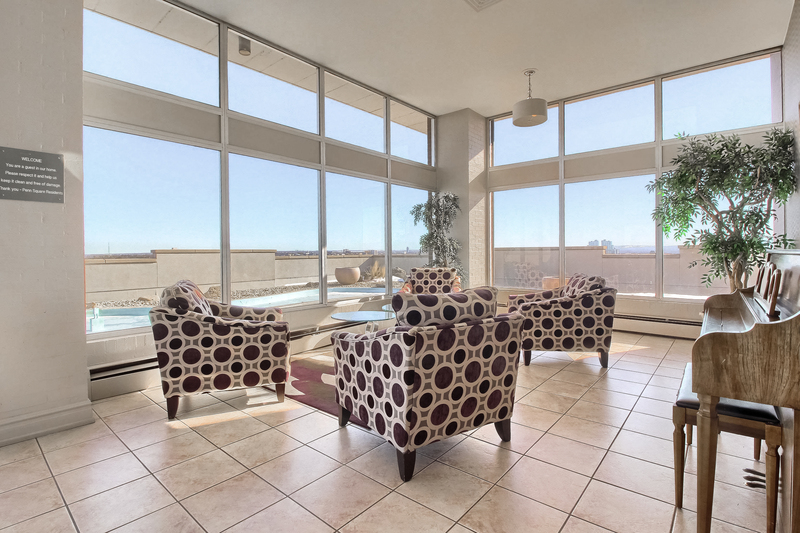 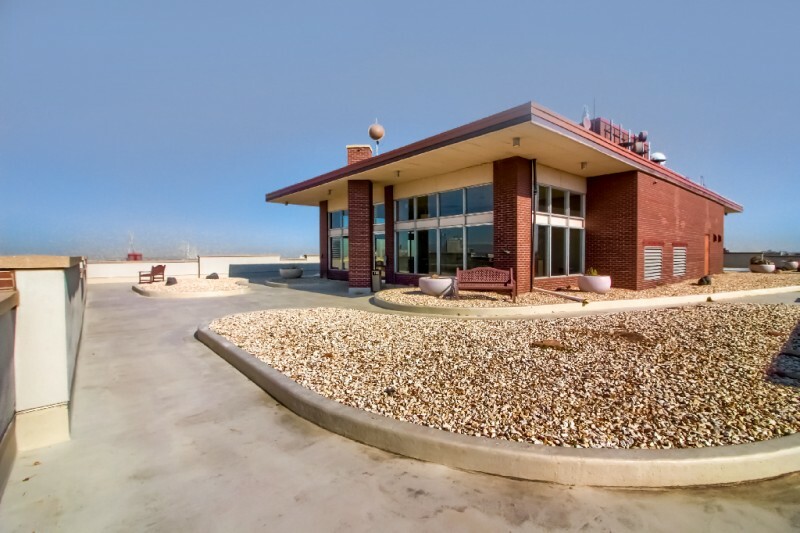 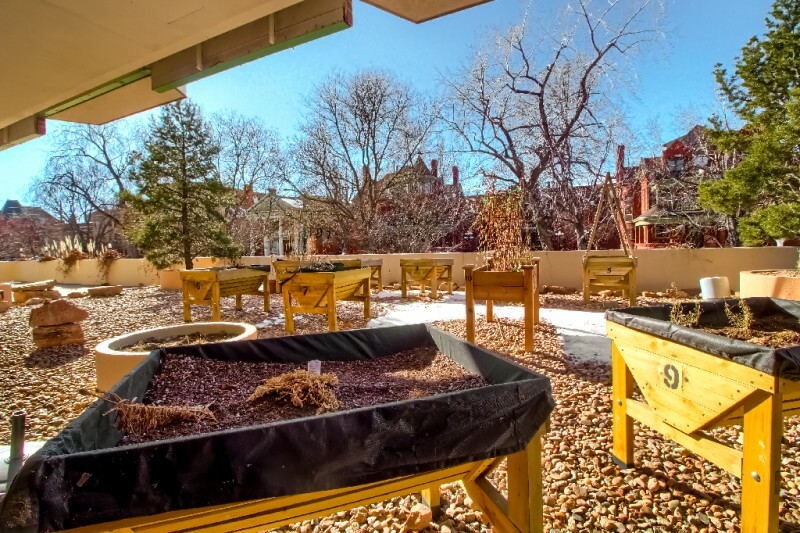 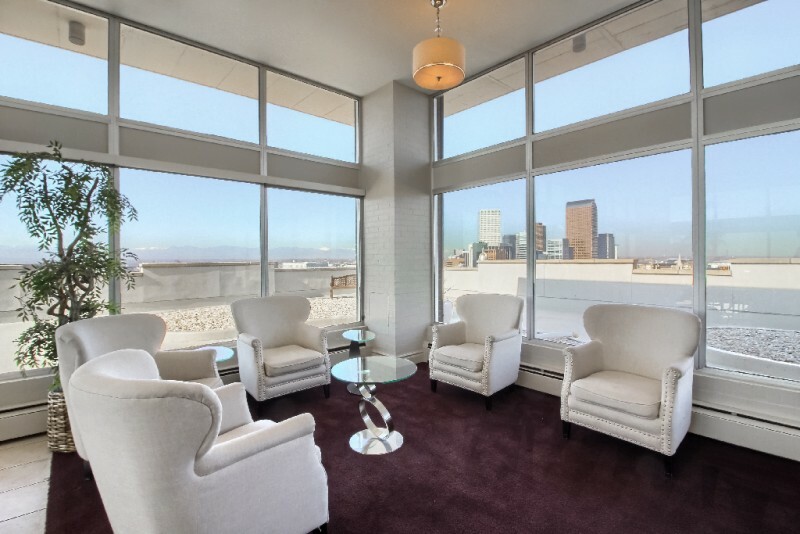 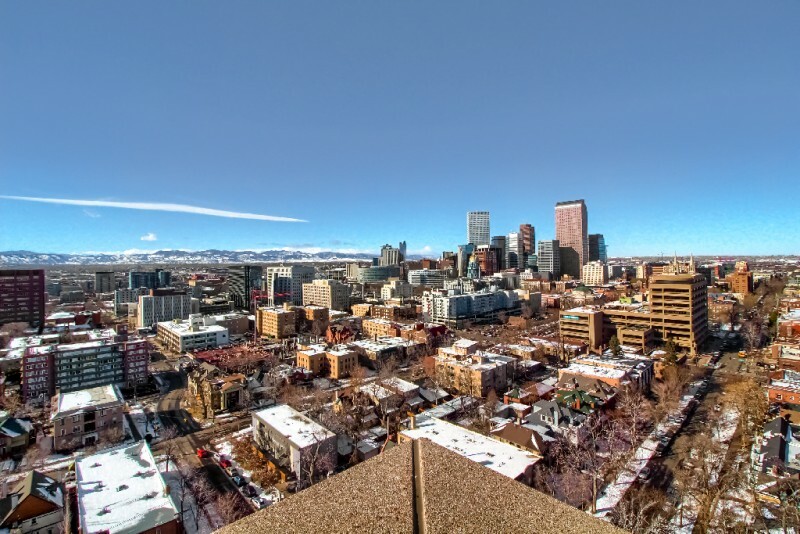 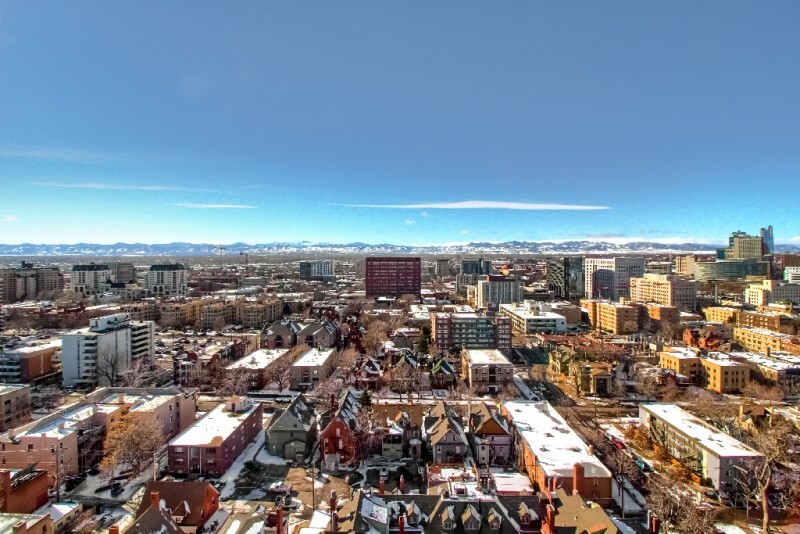 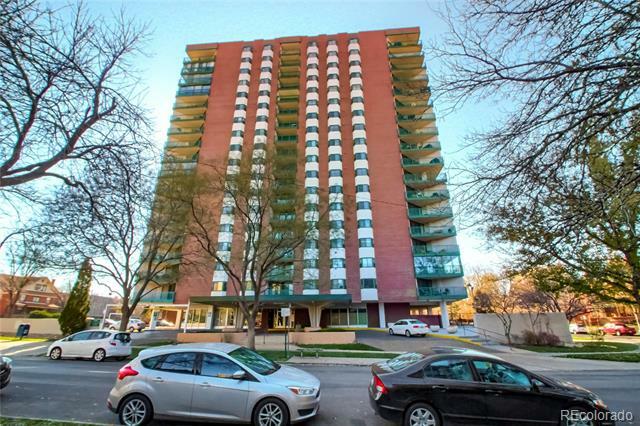 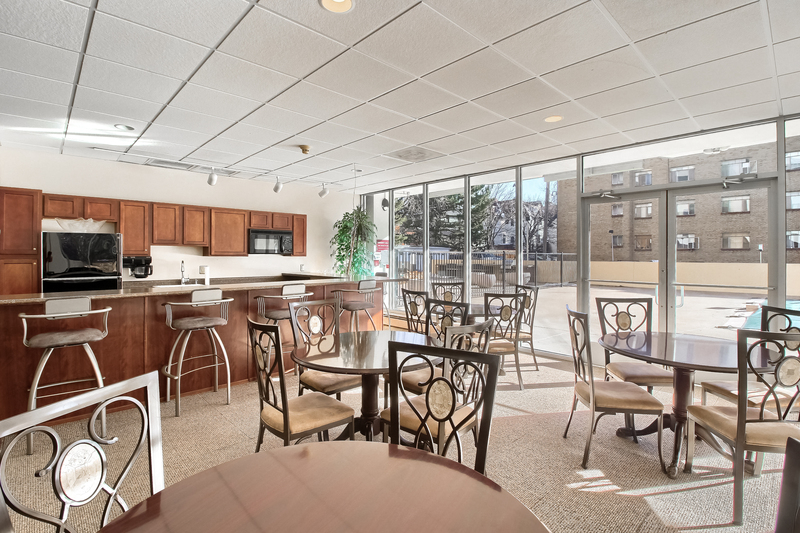 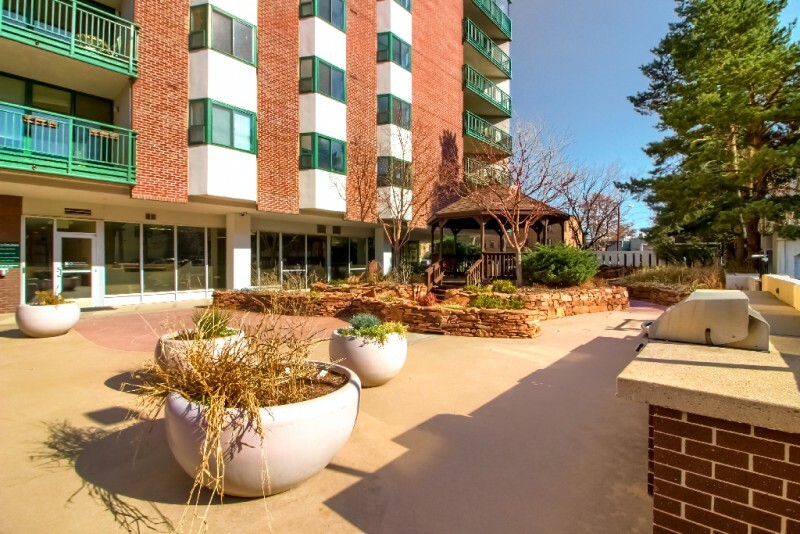 Walk to Restaurants & much more plus easy access to Highway & downtown Denver!